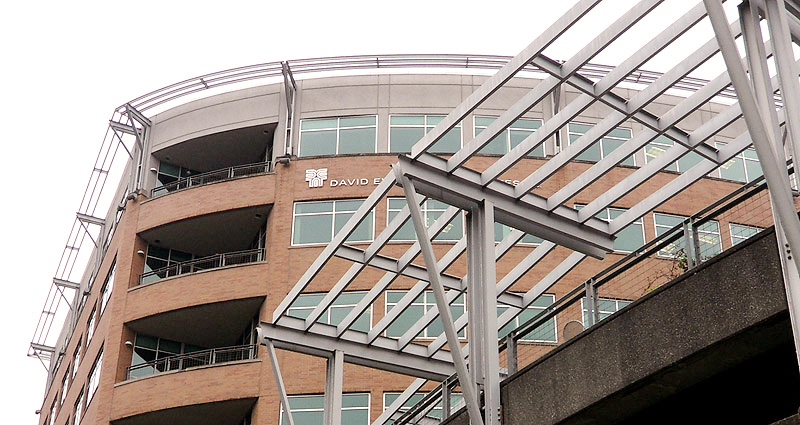 River Parkway is an 89,000 square foot, eight-story commercial office building located in Portland’s South Waterfront district. It consists of commercial office space, three floors of parking and a restaurant on the first floor. R&W Engineering was contracted by Energy Trust of Oregon’s Existing Building Program to identify potential energy upgrades and provide a full energy and cost analysis. The 10 upgrades identified included high-efficiency boilers, premium-efficiency fan motors and variable speed drives, demand control ventilation and premium-efficiency lighting and controls. Besides the incentives available from ETO and the State of Oregon, if implemented, the measures identified had an annual savings of 82,104 kWh and 6,283 therms. R&W was later hired by the building’s Owner, Urban Renaissance Group, and assisted their team in securing a LEED for Existing Buildings: Operation and Maintenance Gold rating. The report and analysis prepared for ETO assisted in this work.